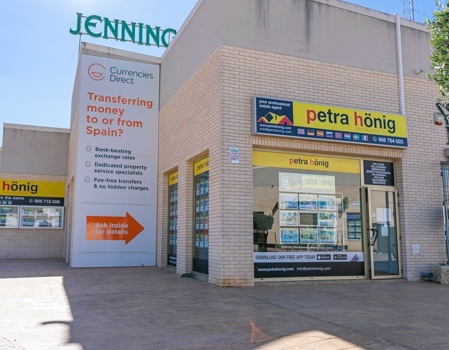 If you are interested in buying a property that is spacious, modern and also located in a maritime area, our real estate agency recommends that you bet on your villas for sale in Villamartin - Orihuela Costa. In our catalog of properties you can select a villa from more than 50. All our villas for sale in Orihuela Costa are resale. However, if you access our website you can see that most of them may well be new construction properties. One of our most important villas, offers a luxury property. Modernity can be seen in every corner of the home. This villa in concrete has 500m2 habitable. Its plot reaches a total of 1,053m2 built, so the problem of space will not exist. Following the characteristics of the villa, its 5 rooms, its 4 bathrooms, its kitchen and living room are the areas where you can rest or make your best dishes. But the fun is found in other areas of the home. The house has a cinema room, Spa, swimming pool, terraces overlooking the sea ... Some privileged areas that you can access if you decide to bet on this villa. A quality property, in a place of quality. It is one of the main attractions for many interested in villas for sale in Villamartin - Orihuela Costa. The climate in this place is formidable throughout the year. If you are looking for a city where there is good weather for most days, Villamartin and our villas are your answer. This area of the province of Alicante, is a place where it hardly rains and where the winters are usually soft, stable and pleasant. Its summers are longer months than the winters, so the heat will still make you more useful. 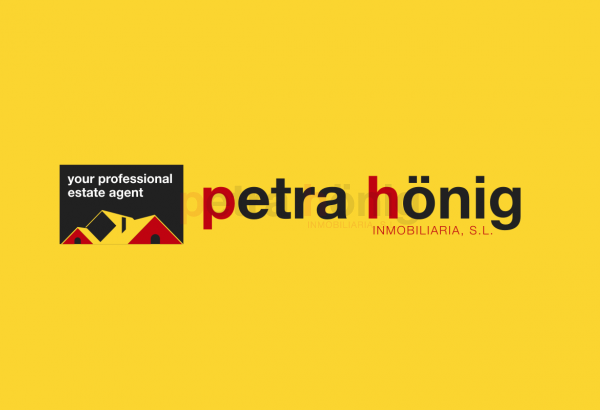 If you need a real estate agency that offers quality villas for sale in Villamartin - Orihuela Costa, Petra Hönig may be your solution. Come and meet us more closely at Avda. 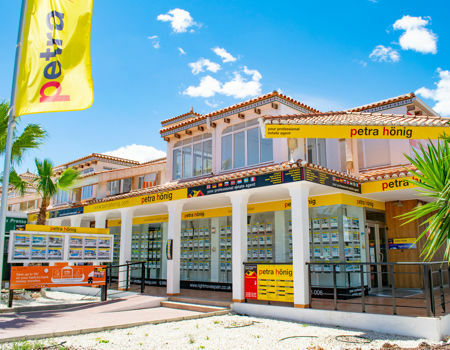 De las Brisas 6, Local 26, Villamartin - 03189 Orihuela Costa. 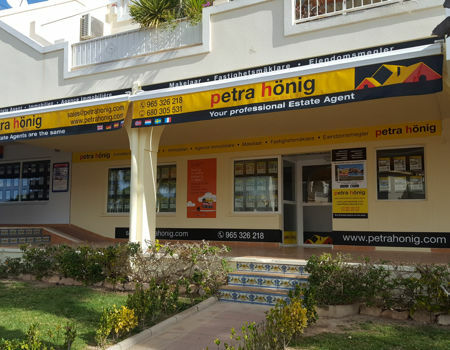 If you want to ask us any questions or wish to receive more information about our properties, contact us through (+34) 966 764 003 or through info@petrahonig.com.